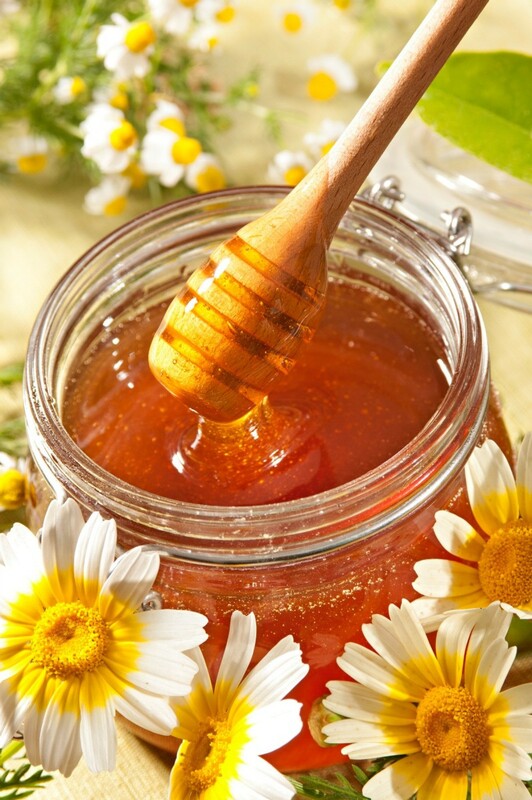 Honey is a tasty alternative to sugar for sweetening tea, baking, and more. 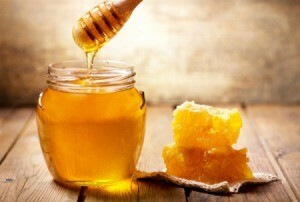 Here are some helpful tips for buying, storing, and using honey. To keep honey from dripping all over the place when you're cooking, run hot water over a metal measuring spoon. The honey slips right off the hot spoon, with no sticky drips. This tip also works if you want to sweeten a cup of tea. Just dip your spoon in the hot tea before dipping it into the honey jar. All of this natural sweetener is not created equal, and there are a few things you need to know when selecting your honey. 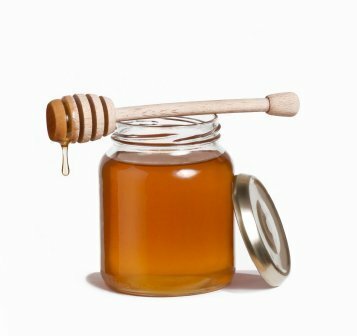 This guide is about buying honey. Honey has a tendency to crystallize when stored for a period of time. This is a guide about restoring crystallized honey. 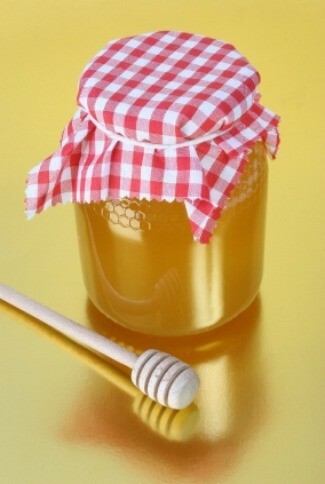 This is a guide about storing honey. Stored properly, honey will keep almost indefinitely.